Our Agro Shed Nets are used to protect the plants from excess sunlight and to provide the required quantity of sunlight, which will stimulate the optimum plant growth. 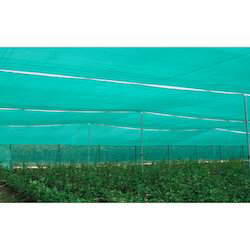 Voted as first among the best, we provide the premium quality of Agriculture Plastic Shed Net. We are offering Shed Net to our clients. Catering to the requirements of our clients, we are involved in offering Green Shed Net. 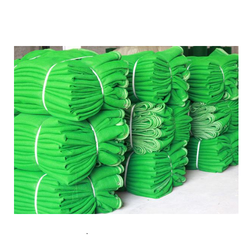 Our product consists of Shade net, Agriculture Shade net, Agro Shade net, Shade netting, Knitted Shade Cloth, Agro Net, Green Net, Safety Net, Green House net, Mandap Decoration, Net, Tent House Net, Flooring Net, Tent Net, Nursery Net, Shed Net, Shade Cloth, Shade Fabric, Agricultural Net.